Good evening! I have a perplexing issue with a custom font. I'm including screenshots from my mobile device so you can see what I'm referring to. 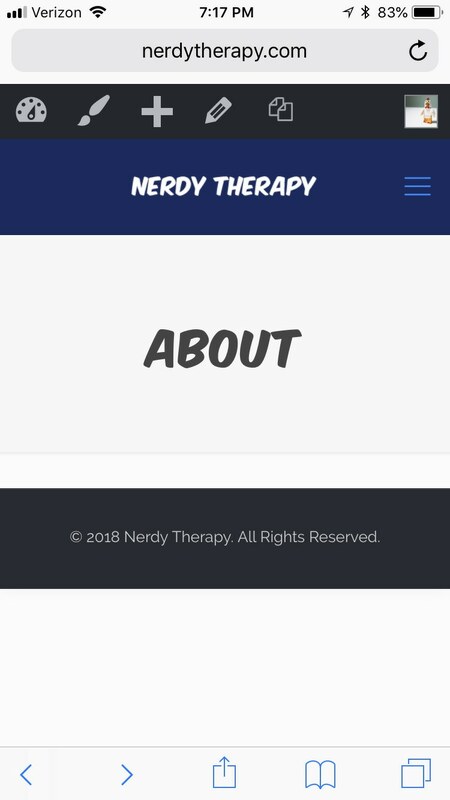 The custom font is no longer displaying correctly anywhere on the site for my mobile device. I tested two different browsers (Chrome and Safari) earlier today, no problems. When I went to refresh the page, it wasn't displaying correctly anymore. Oddly enough, everything is still fine on my desktop (Chrome)! And yes, I have cleared the Wordpress cache and refreshed my desktop browser. Everything is displaying as it should be. I disabled all plugins, no luck. 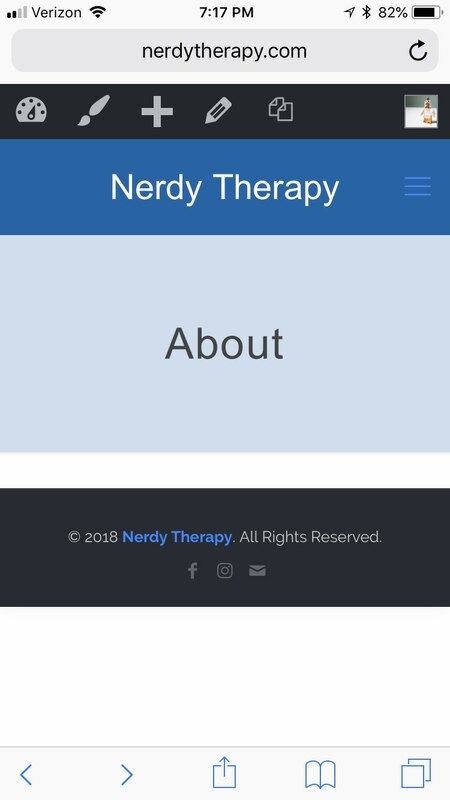 https://nerdytherapy.com/ - the header should be in the custom font (Komika Axis). UPDATE: I decided to try viewing the website on Internet Explorer, same computer I've been using. I noticed that the header wasn't displaying the custom font... and there was a window at the bottom about "only secure content" being displayed. When I said it was okay to display all content, the page refreshed and the header displayed the custom font! So now it seems I'm on to something. How do I resolve this issue?